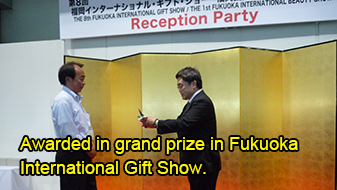 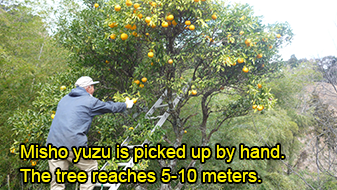 Only 5,000 trees in Japan! 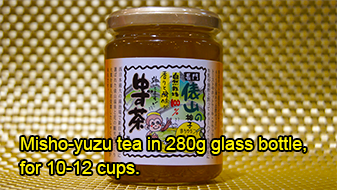 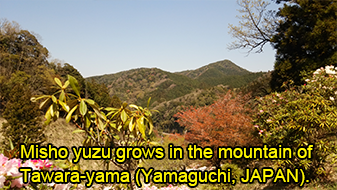 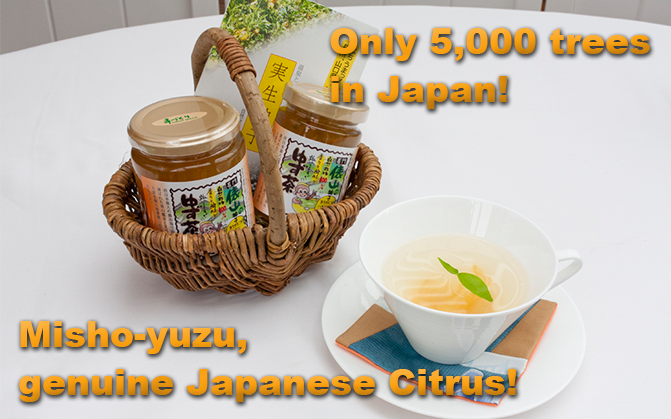 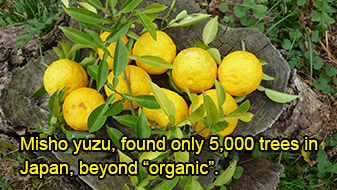 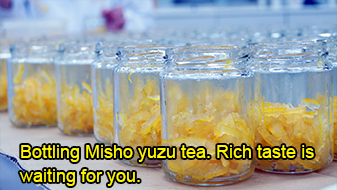 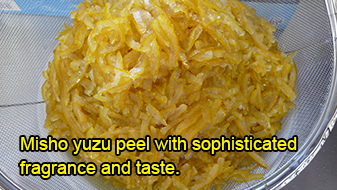 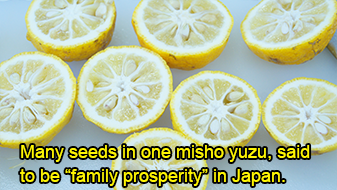 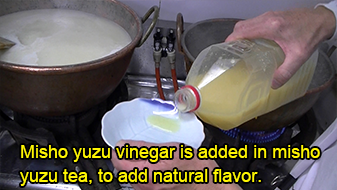 Misho-yuzu (Genuine Japanese Citron) is real authentic Japanese winter fruits. 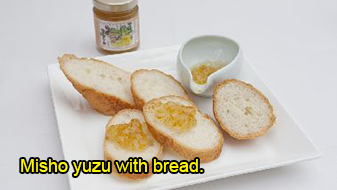 Serve it with the menu of your restaurant, cafe, hotel to add more value and satisfaction! 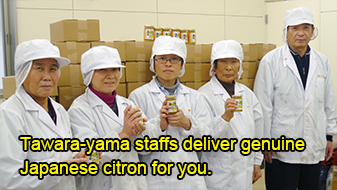 * Freight must be paid by buyer.